Ever since the sequel of Kasauti Zindagii Kay has been announced, everyone is excited about it. Almost all of the TV fans know about the iconic show Kasautii Zindagii Kay. Furthermore, The show entertained the viewers for multiple years in a row. It displayed the unforgettable chemistry between Shweta Tiwari and Cezzane Khan. The chemistry between the two made them one of the iconic couples that the fans are craving to see again. In addition, Now it is coming back with another dose of drama and romance. Let us take a look at the new cast of the show. In addition, We all remember the melancholic character, Komolika. 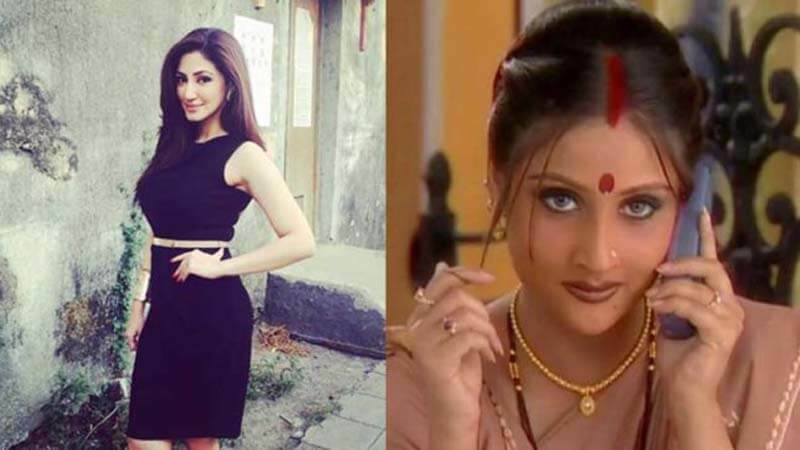 Urvashi Dholakia played the character in the previous season and it made her one of the best actors in a negative role. Furthermore, The iconic vamp character is also returning to the screen and this time the character will be played by Rehyna Malhotra. Rehyna has already played a negative role in Star Plus’ Ishqbaaz. Mr. Bajaj was a key character in the show, Ronit Roy played that role and no doubt he made an impact with that. It was hard to imagine anyone in that role. 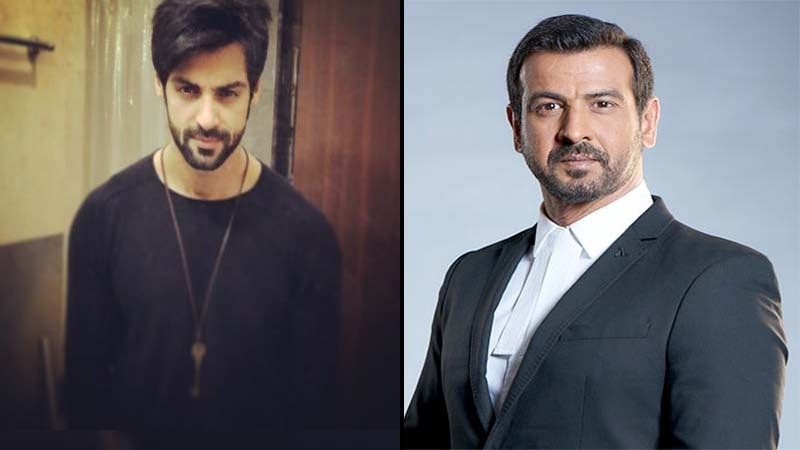 Furthermore, this time Karan Wahi will play the character and no doubt it just added to the excitement of the show. The 25-year-old Erica will play the protagonist in the show. In addition, She has appeared in Kannada, Tamil, Telugu and Hindi language films. 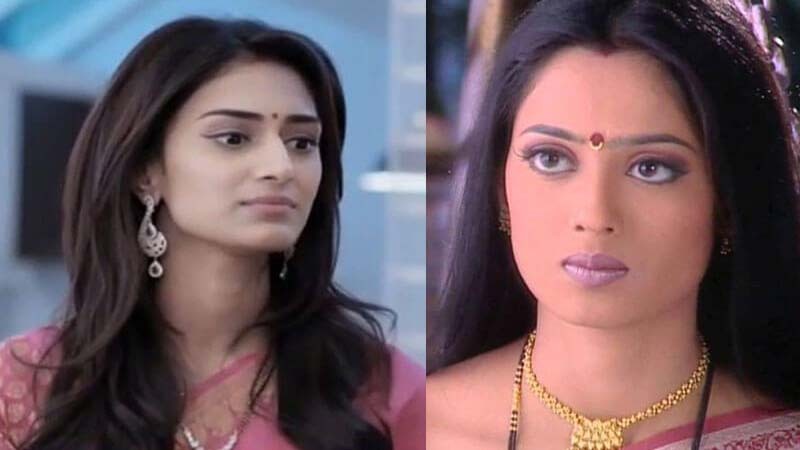 Moreover, she is best known for his appearance in the show “Kuch Rang Pyar Ke Aise Bhi”. 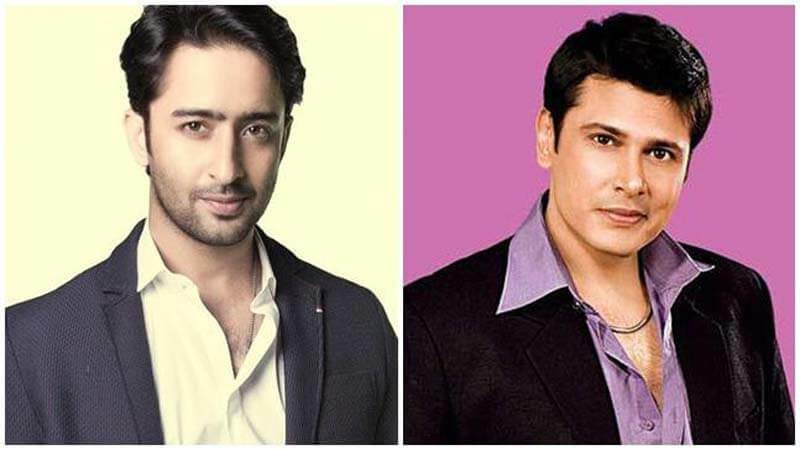 Furthermore, There are also rumors that Shaheer Khan will play the character of Anurag Basu in “Kasautii Zindagii Kay 2”. In the previous version, the character was played by Cezzane Khan. Knowing about the cast, we are quite excited now. What do you think? Are you excited? Let us know in the comments below.